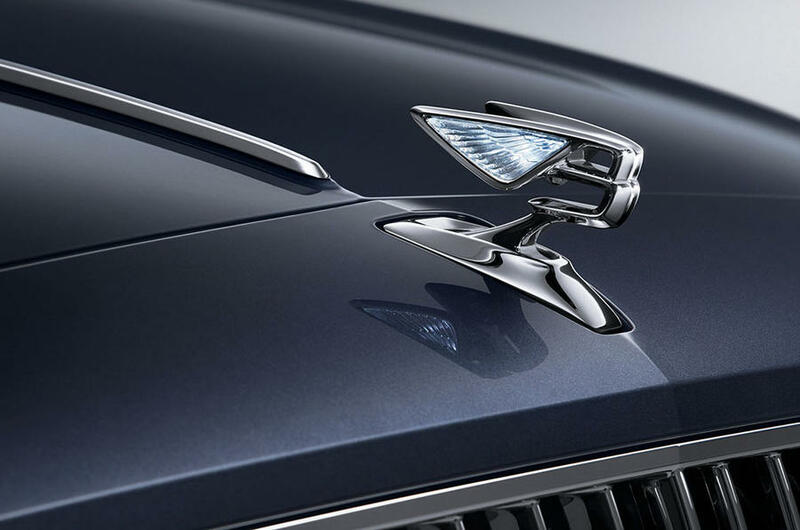 Bentley have released two teaser images of the new Continental Flying Spur, which is expected to appear later this year. The images provide a limited view of what we can expect, however the sketches do hint the model’s styling will be similar to the Continental GT, but with more distinct surfaces and sharper lines. One detail that is shown is a pop-up Bentley badge upon engine start-up. The new Flying Spur is expected to feature both V8 and W12 petrol engines, as well as a plug-in hybrid V6 in time.